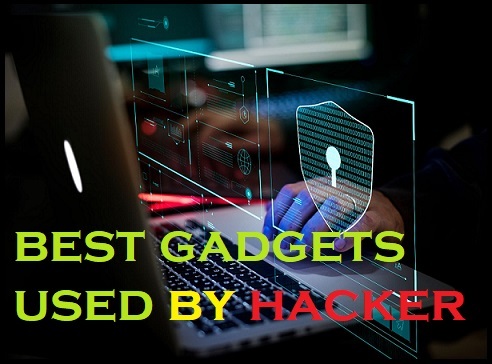 In today's post, we will talk about some special gadgets that used Cyber Security Experts and Pen-tester. A professional hacker can also use these tools. If you also want to know who is that gadget? So read this post to the last. 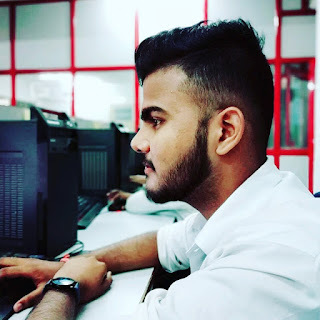 Google Chrome Hacking | How to see saved password in chrome? Note : Everything shown is to be used for educational purpose only. All information in this presentation has the goal to teach you the techniques used by hacker in order to avoid their attacks. Please make sure before analyzing. applications that you have the approval of the owner of the applications you are analyzing. Hacking is a crime and I am not responsible for the way you use it. These tools are very costly, and these tools are not available soon. 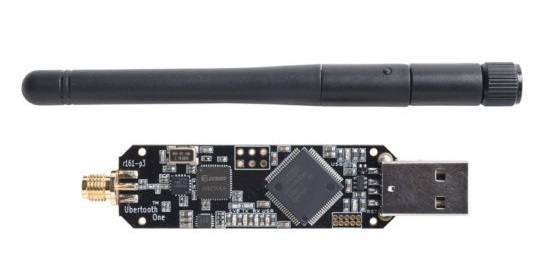 This device is an open source 2.4 GHz code development platform for experimenting with Bluetooth, enabling users to appreciate the different aspects of new wireless technologies. 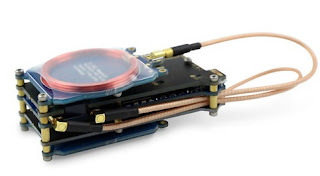 The Proxmark3 is a device developed by Jonathan Westhues that can read almost any RFID (Radio Frequency identification) label, as well as clone and sniff them. It can also be operated in standalone mode without pc through the use of batteries. You can capture the signal very easily. You can understand it when you need it. The Raspberry Pi is a series of small single-board computers developed in the United Kingdom by the Raspberry Pi Foundation to promote teaching of basic computer science in schools and in developing countries. The Raspberry Pi is a tiny and affordable computer that you can use to learn programming through fun, practical projects. 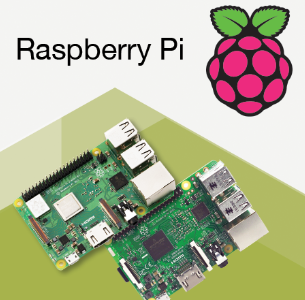 Join the global Raspberry Pi community. 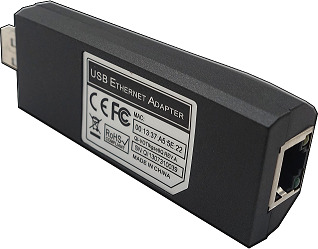 This type of system admin and pen-test tool provides stealthy remote access, as it stays connected to a USB port covertly. Besides this, it allow users to harvest information from the network and has the capacity to execute a MITM (man-in-the-middle attack). 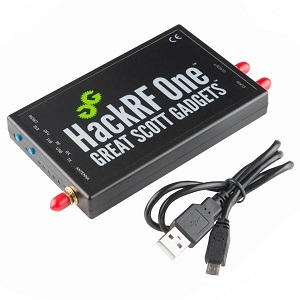 This tool insalls a powerful SDR (Software-Defined Radio) system. In other other words it is essentially a radio communication device which installs software to be used in place of typically installed hardware. This way, it is capable of processing all kinds of radio signals ranging from 10 MHz to 6 GHz from a single peripheral, which can be connected to the computer via a USB port. With the help of this tool, you can capture the calling flow. 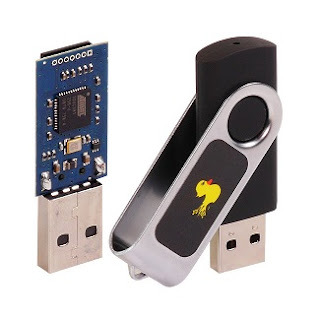 This is special pen drive is a device that works as a programmed keyboard in the shape of a USB drive. 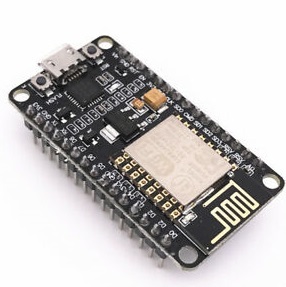 When you plug it into a computer, it starts writing automatically to launch programs and tools which may either be available on the victim computer or loaded onto the drive’s onboard Micro SD, in order to extract information. A classic Wi-Fi board for injecting packet. 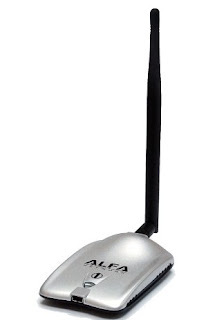 The Alfa stands out for the quality of its materials, and for its use of chipsets which can be set to monitoring mode –a requirement of wireless audits. 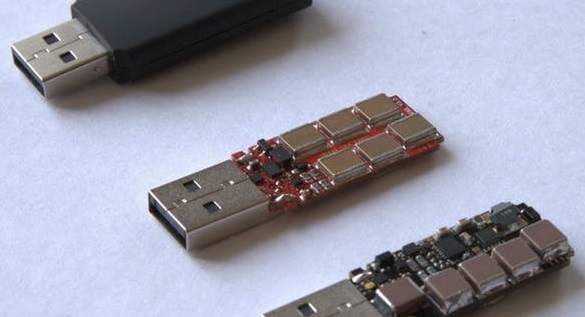 A Simple USB stick created by A Russian security researcher known as “Dark Purple”. Dark Purple can instantly destroy any machine it, plugs into including your PC, LAPTOP and TV. These tools can destroy the entire machine. A Russian security researcher demonstrates the destructive capability of a so called “killer USB Stick”.